:: NikG* Life + Style ::: Now Playing! 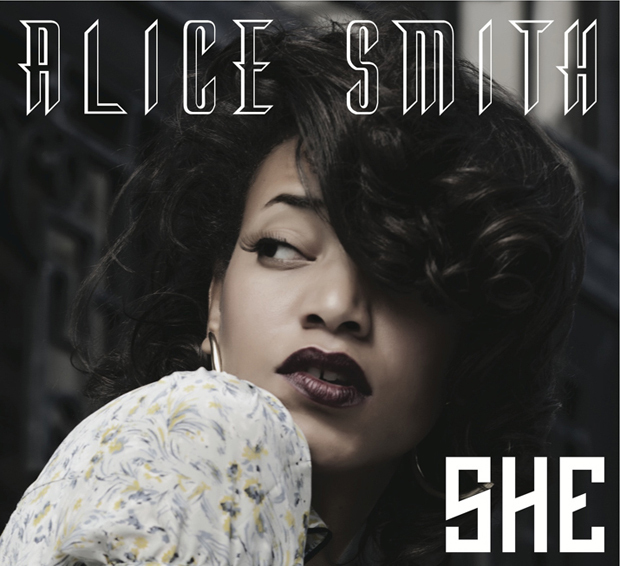 If you're not familiar with songstress Alice Smith--you're severely out of the loop! She just recently released a new album titled "She" and I haven't been able to stop listening. She has such a great voice--so clear with a retro vibe....but the lyrics... There's some deep stuff on this album. By the way, I got this album for $7.99 on Amazon. Definitely was pleased with that price! I must also mention, that this lady has impeccable style. Google her for pics if you want to see. I'm girl crushing! Anyway, hope you all have a fabulous weekend. Me and the hubs have a date night (though it will actually be in the day) planned for this Saturday. We so need it!! Me too! I've actually just got acquainted with it. I've been missing out! I would looove to see her live! Lucky!